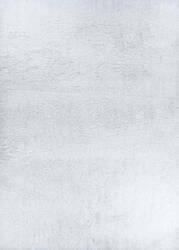 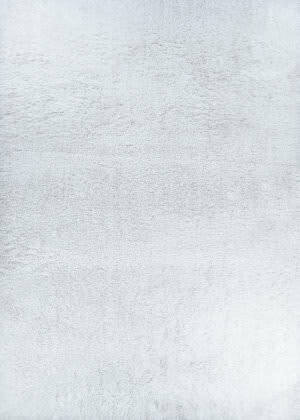 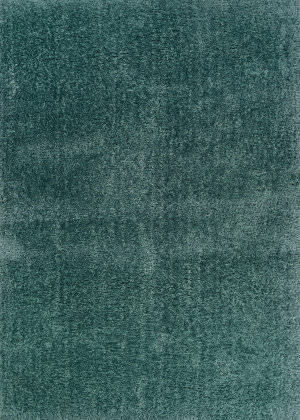 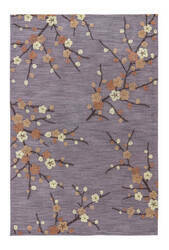 A youthful spirit enlivens Brio, a collection of contemporary rugs with joie de vivre! 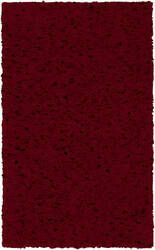 Punctuated by bold color and large-scale designs, this playful range packs a powerful design punch at a reasonable price. …Power loomed in China Delicate branches of gold and crimson cherry blossoms dance across an always-perfect ivory background. 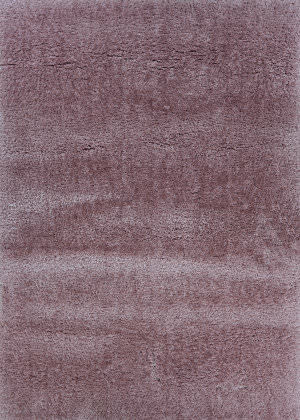 Featuring a beautiful silk-like sheen, fabulous texture and detailed hand-carving, this gorgeous rug injects old world elegance and timeless luxury into any setting. 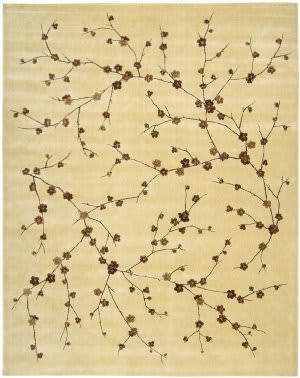 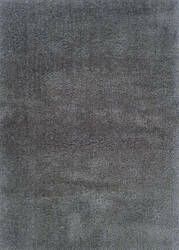 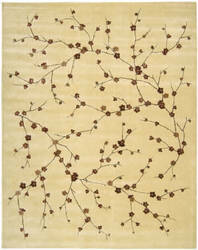 This hand woven Surya rug was made in India from 100% New Zealand Felted Wool. 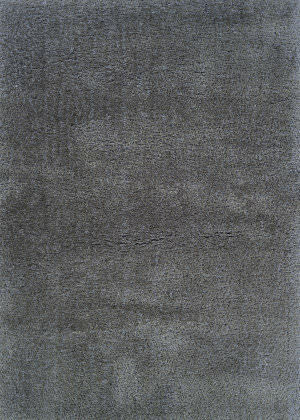 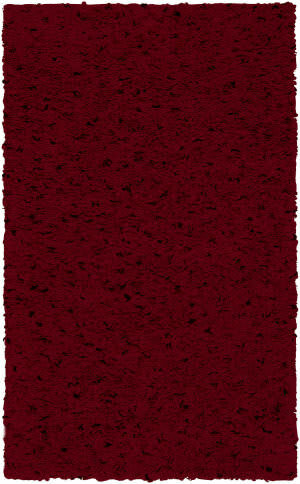 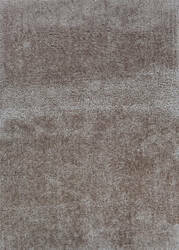 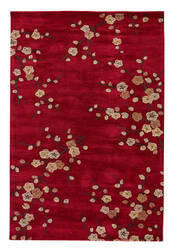 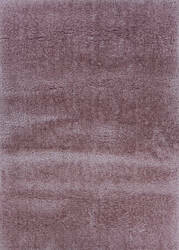 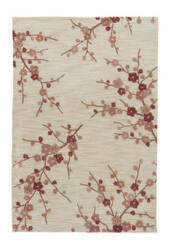 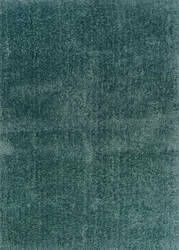 This area rug features a shag weave with red colors.